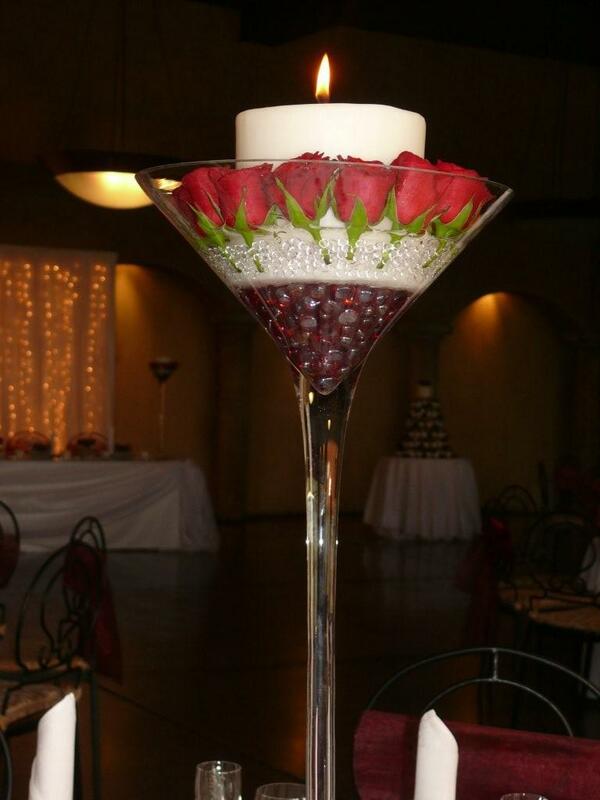 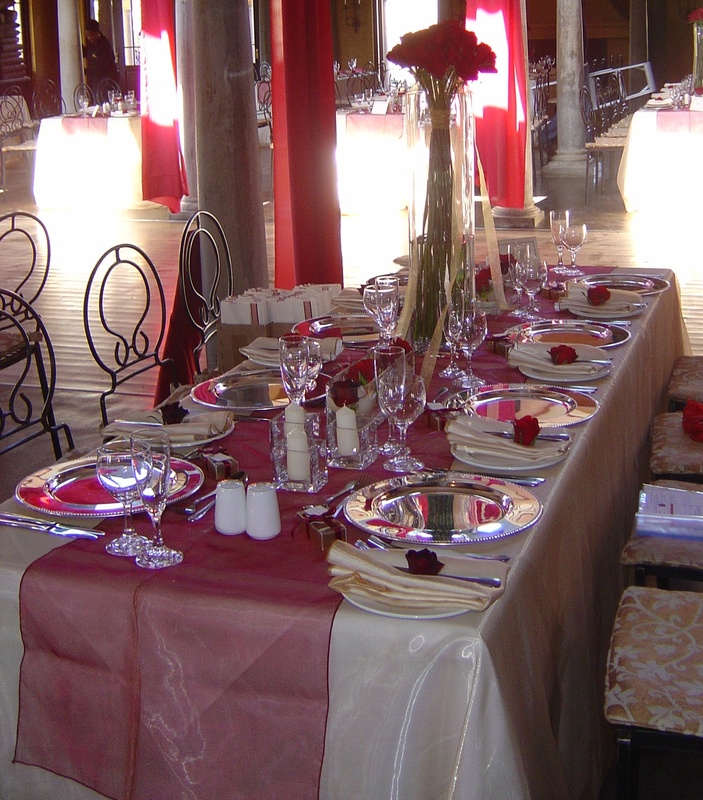 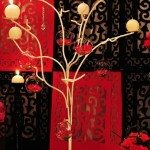 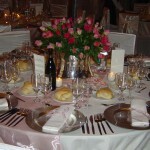 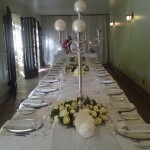 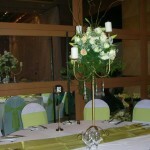 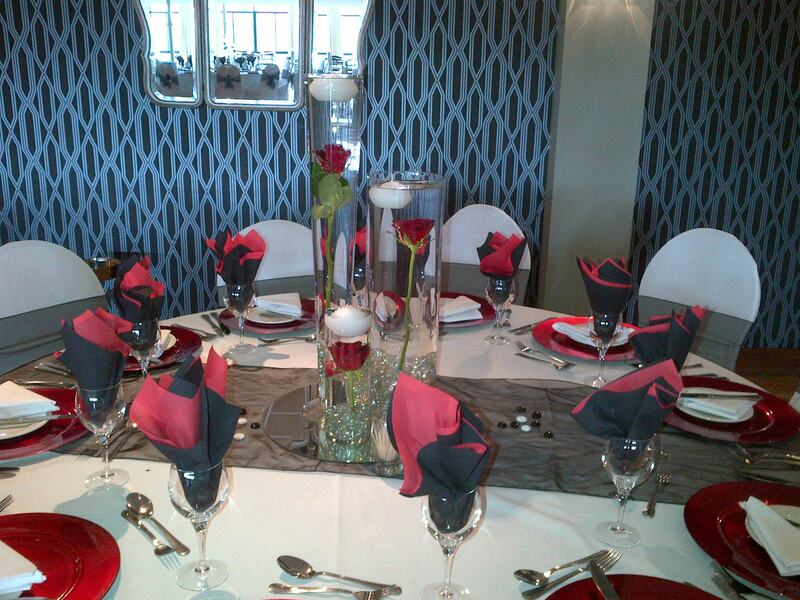 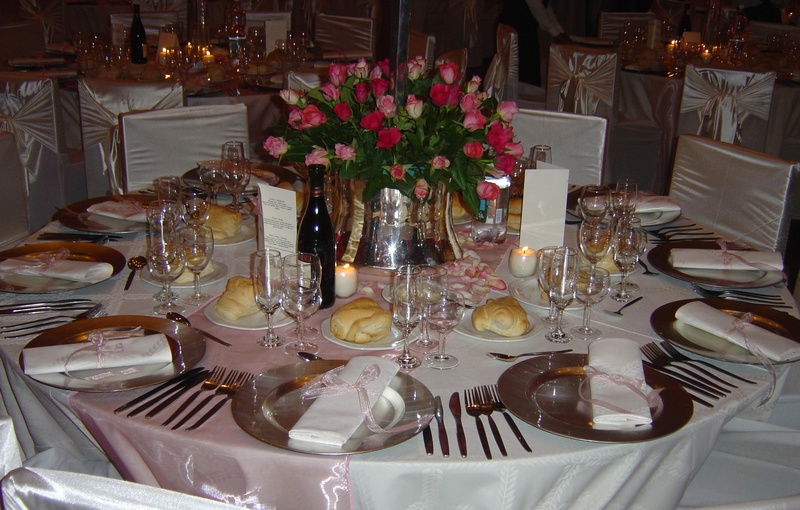 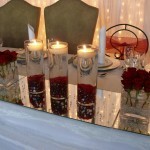 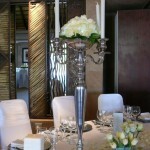 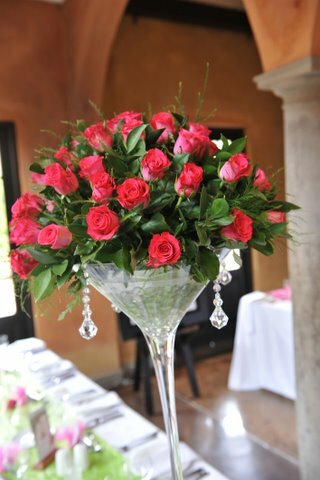 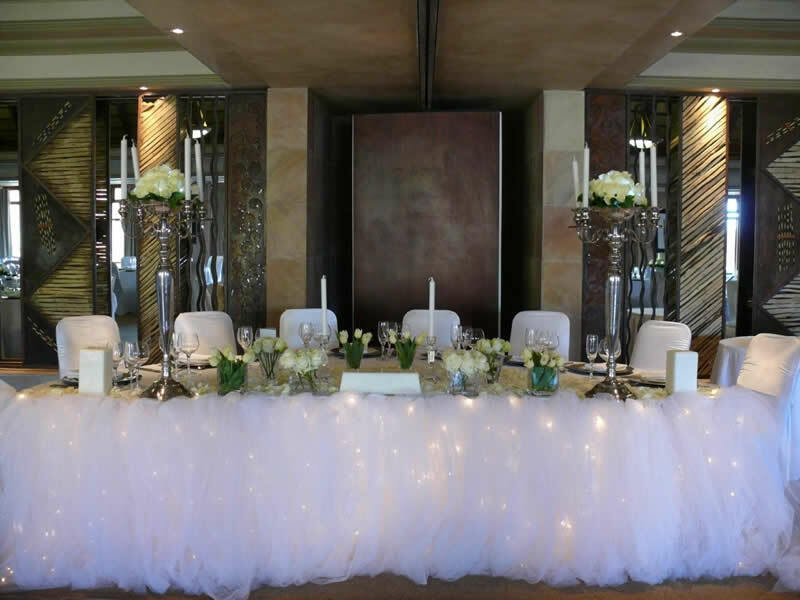 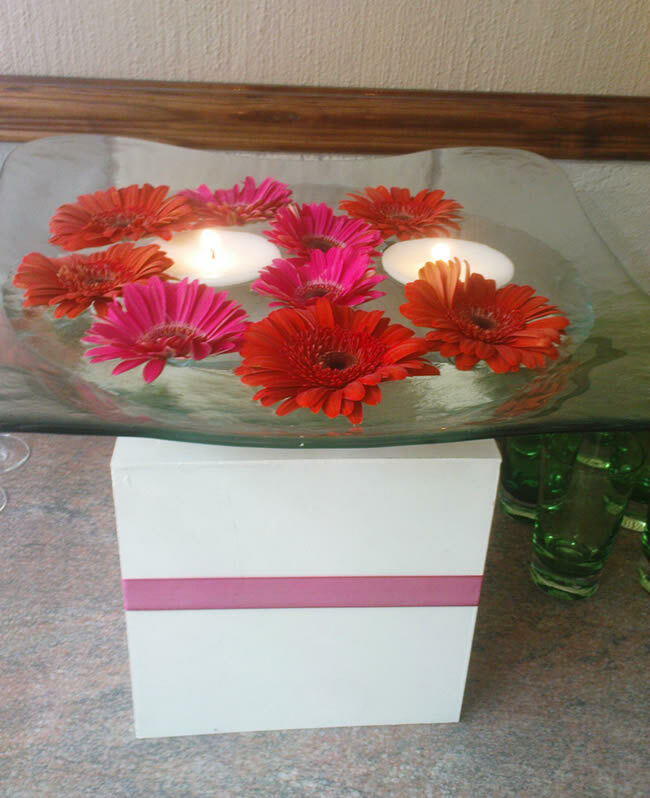 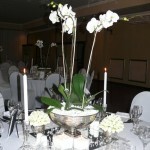 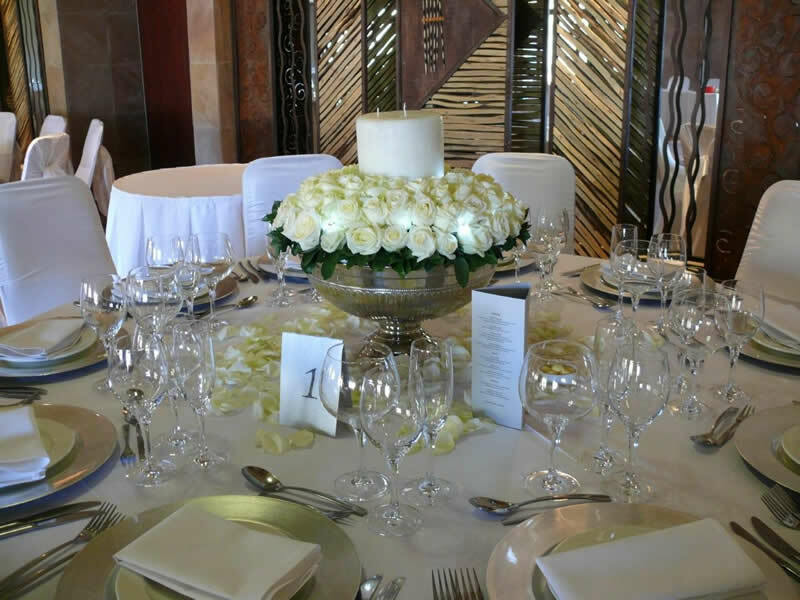 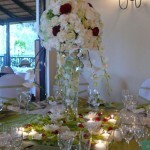 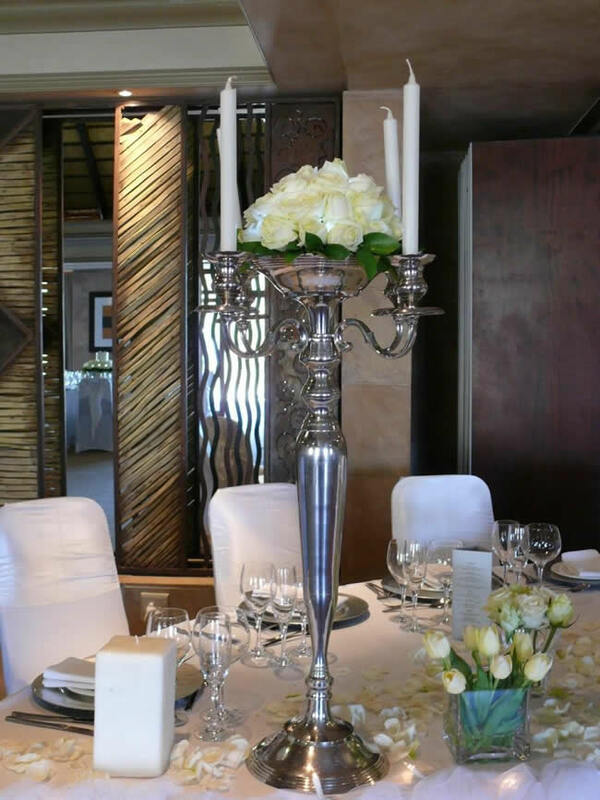 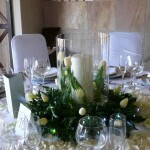 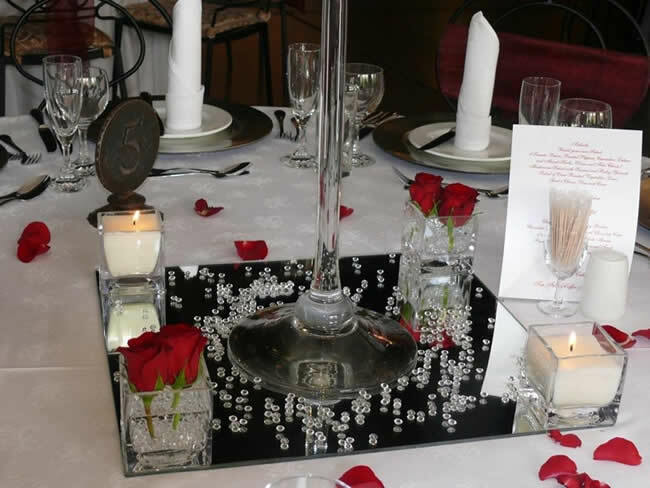 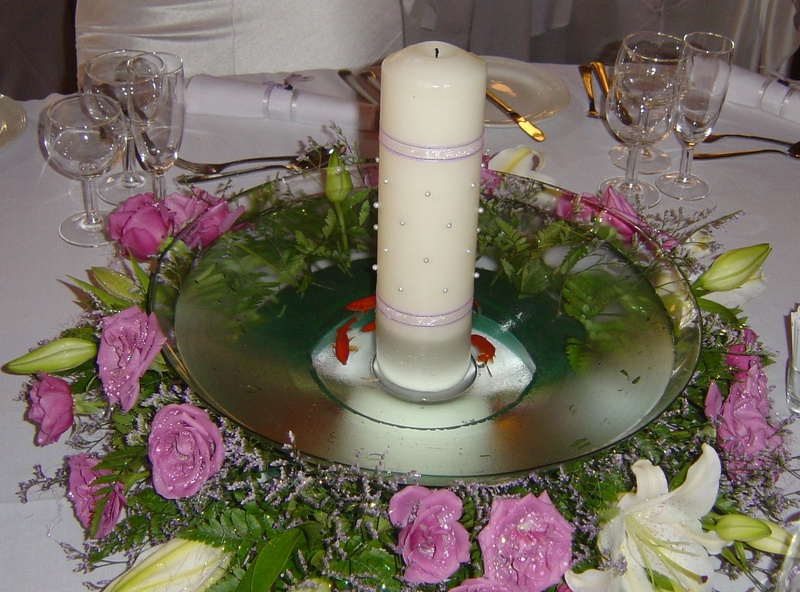 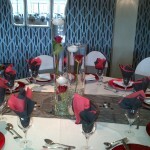 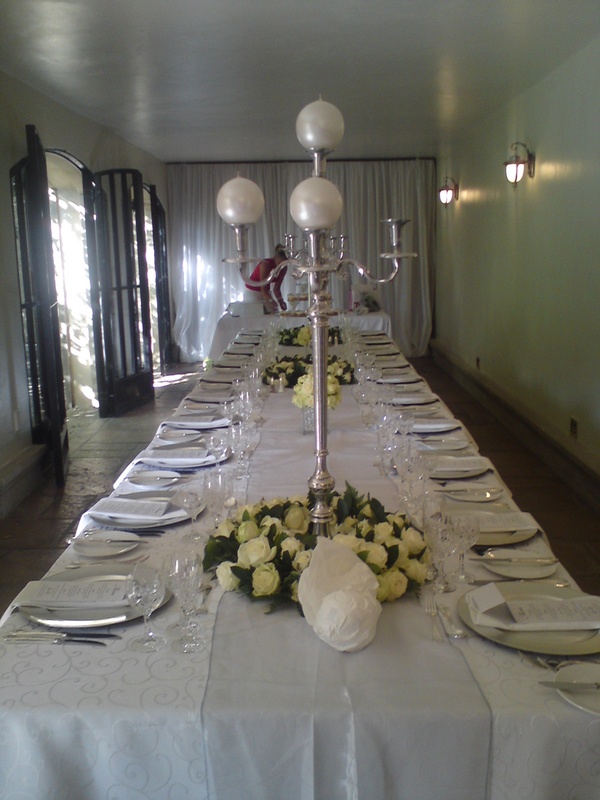 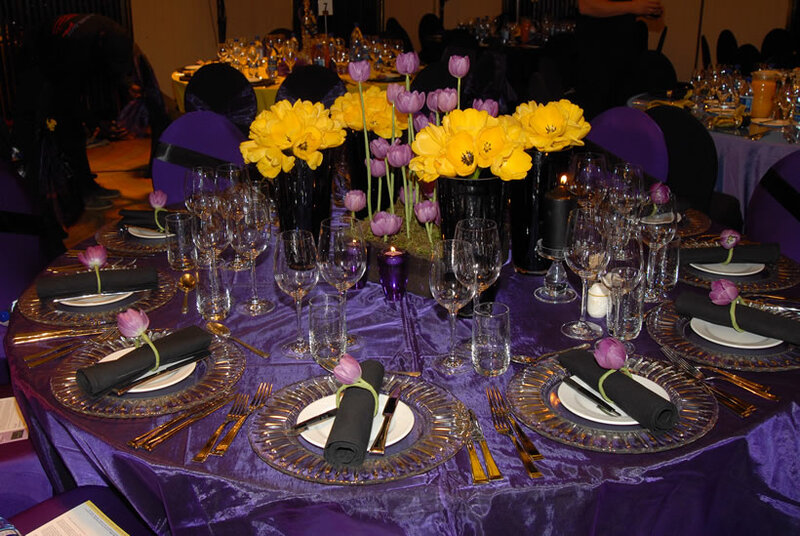 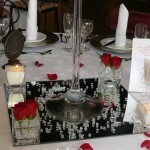 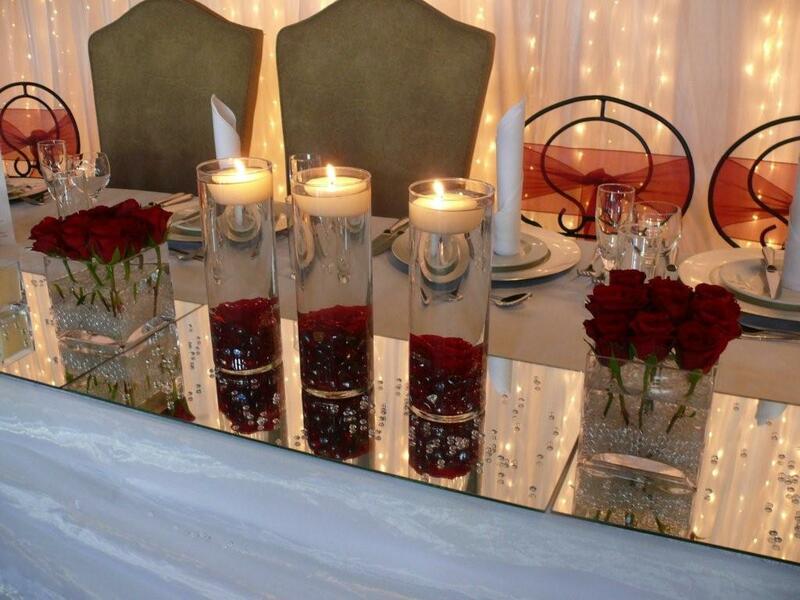 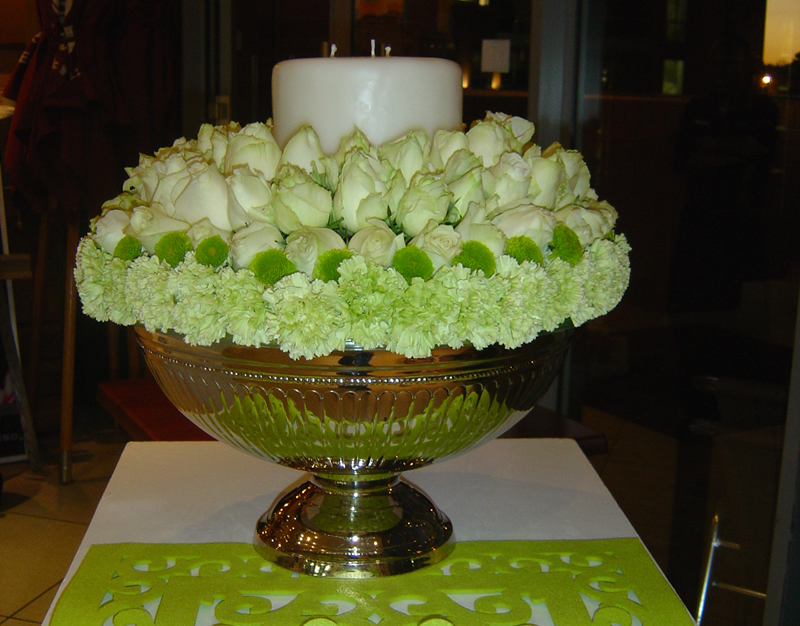 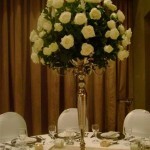 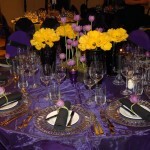 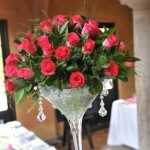 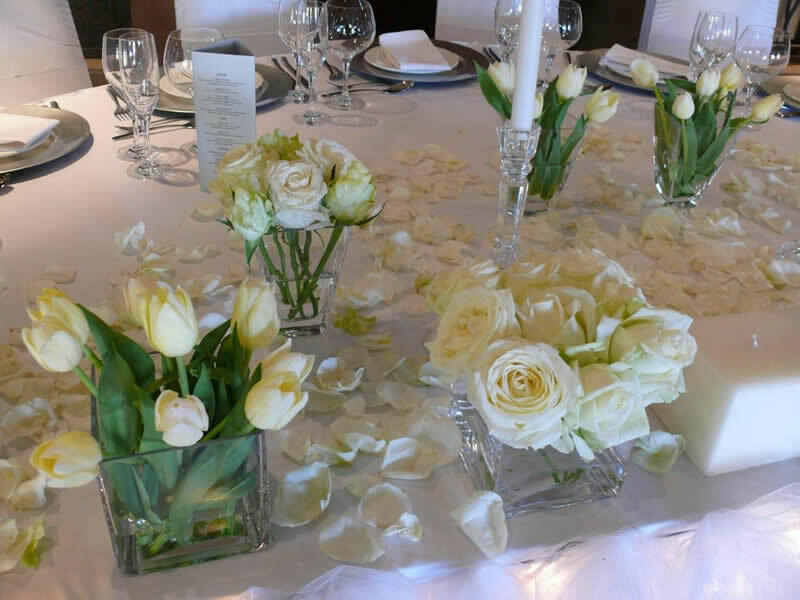 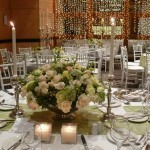 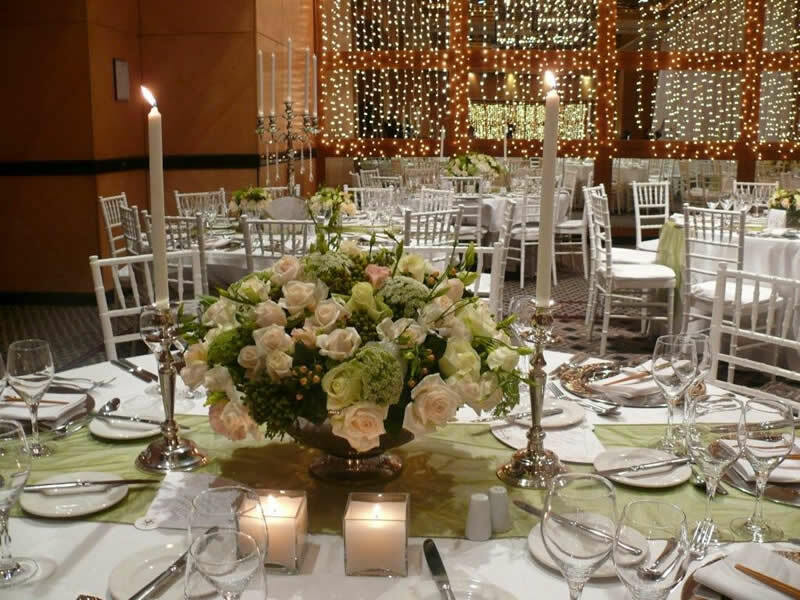 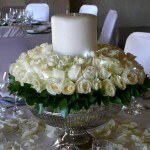 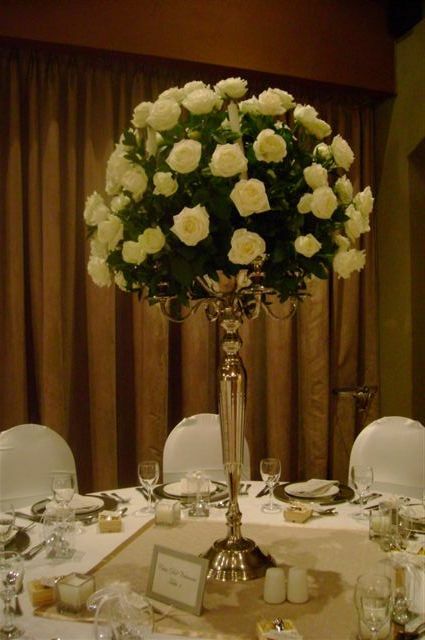 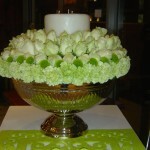 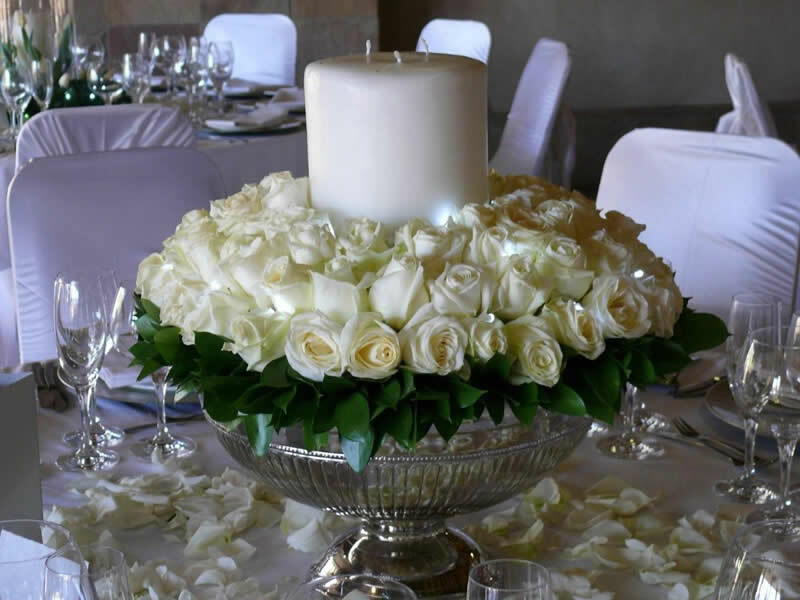 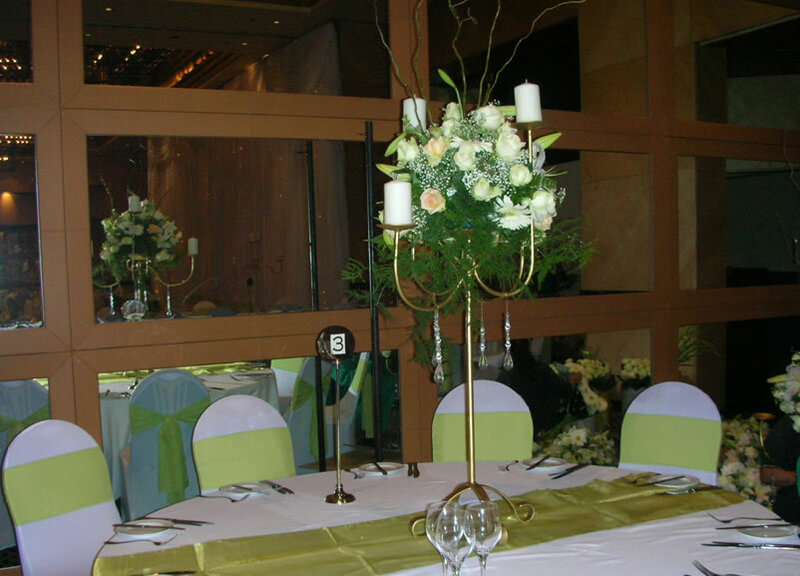 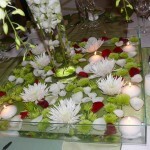 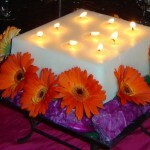 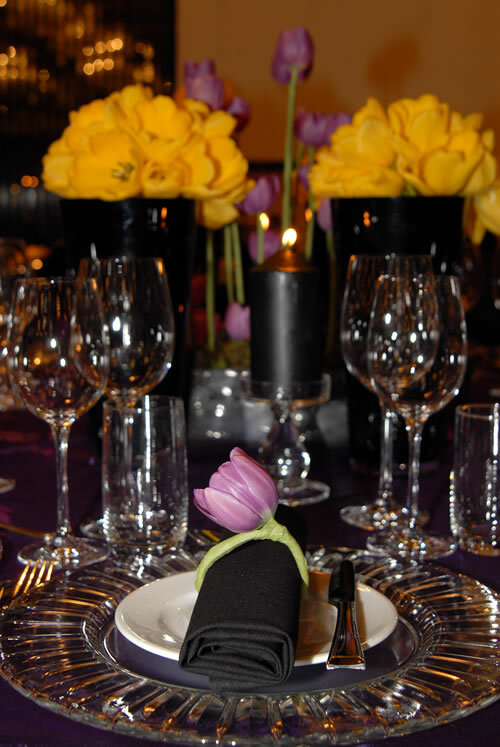 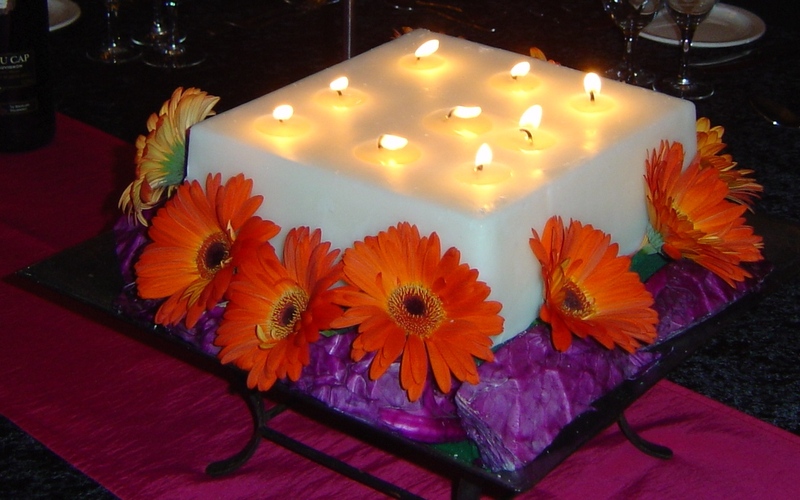 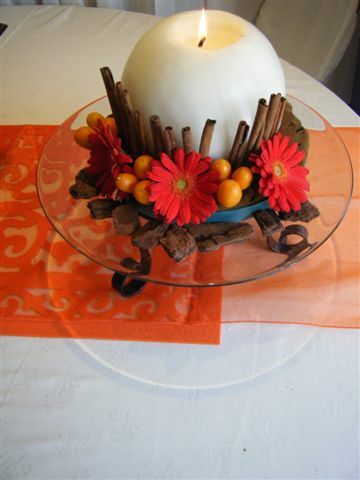 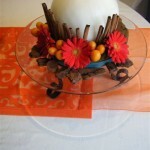 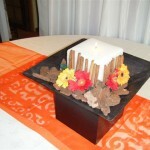 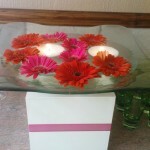 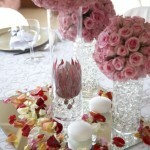 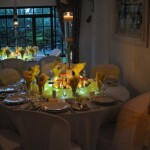 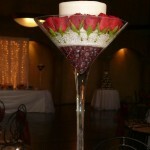 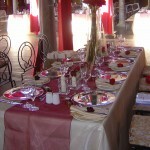 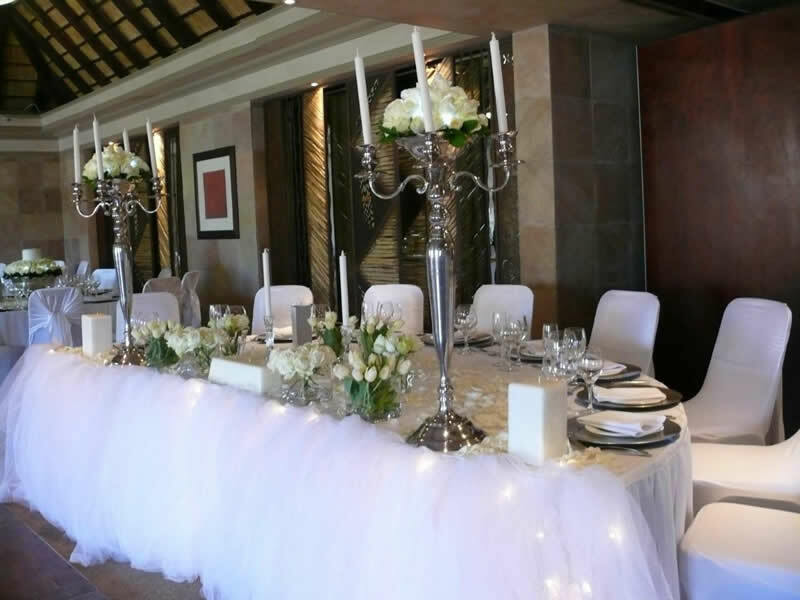 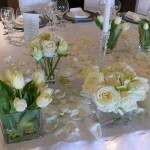 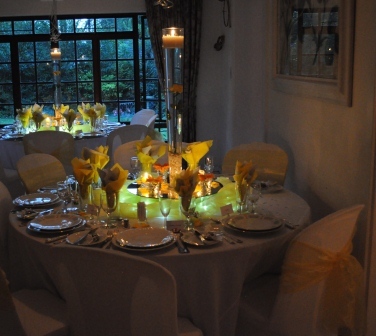 Classy Candle Hire can assist you with various styles of table setting and centre pieces. 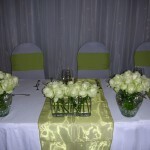 Our photo gallery shows our diverse range of styles and items that are for hire. 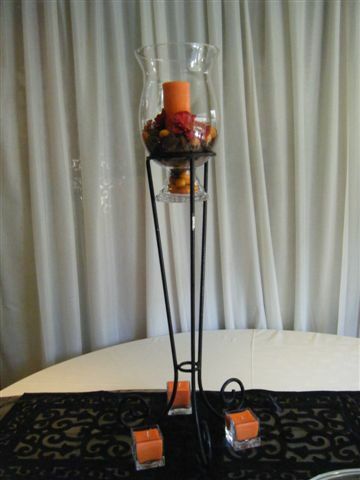 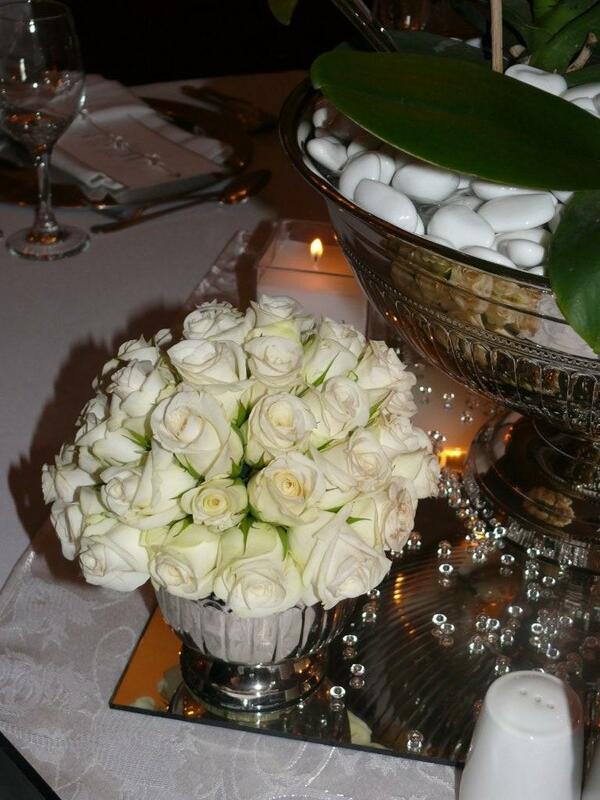 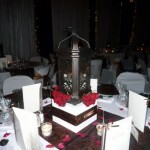 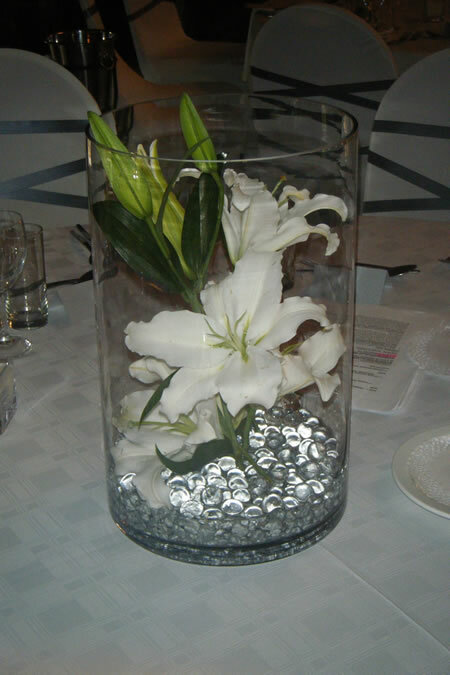 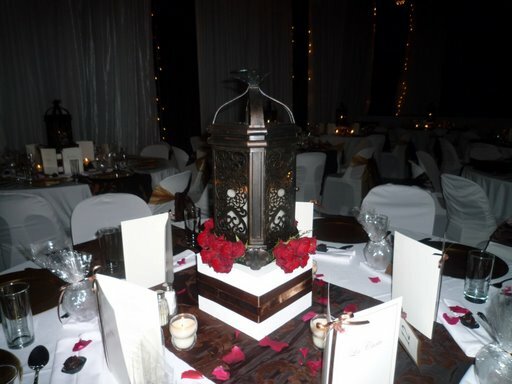 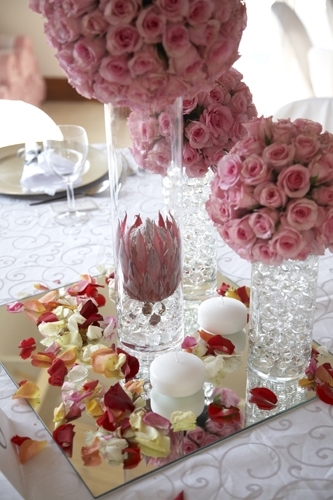 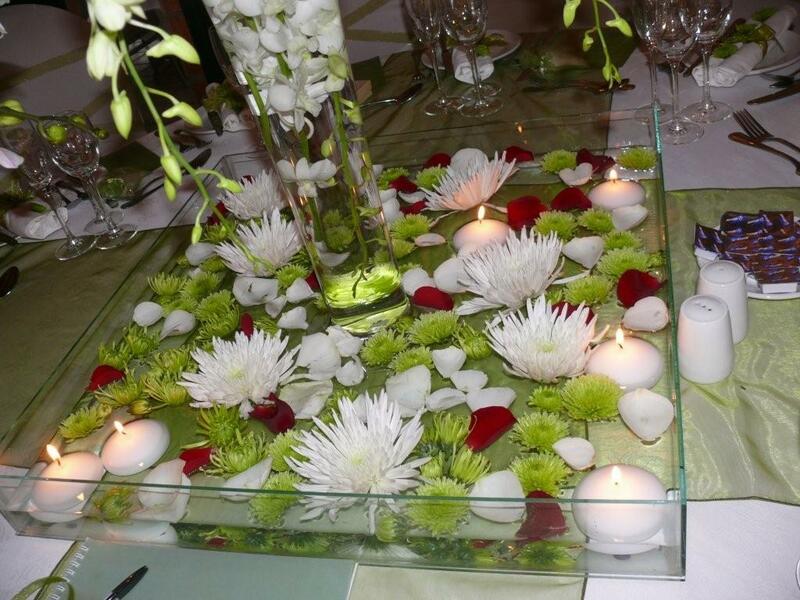 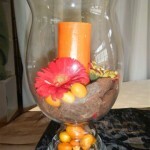 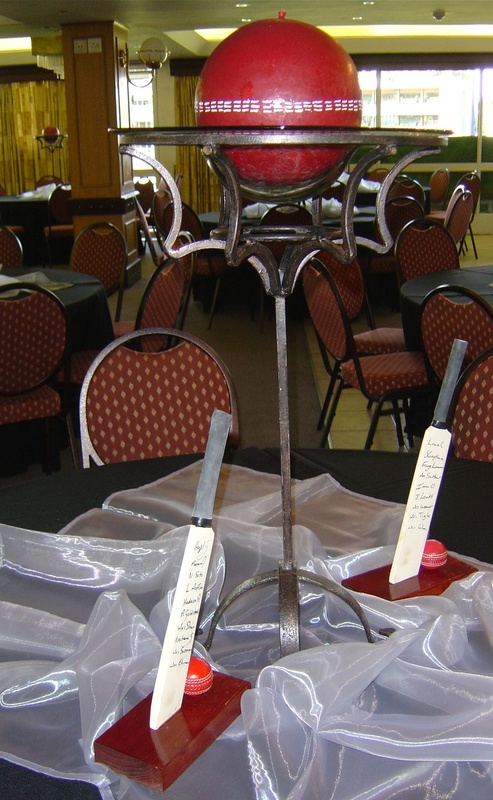 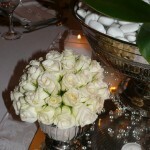 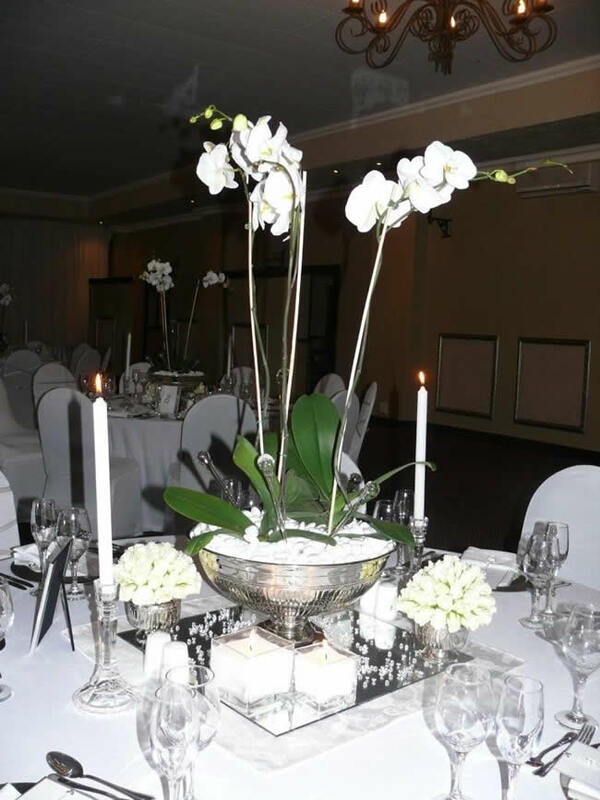 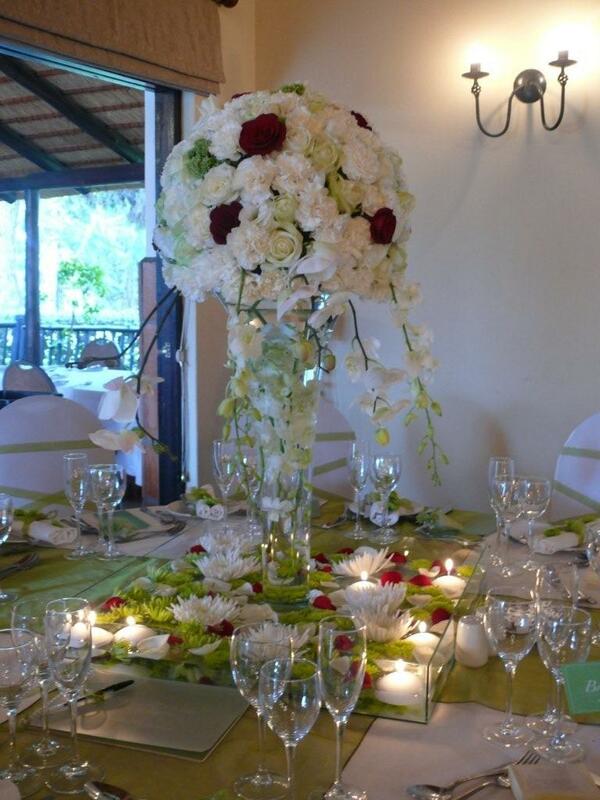 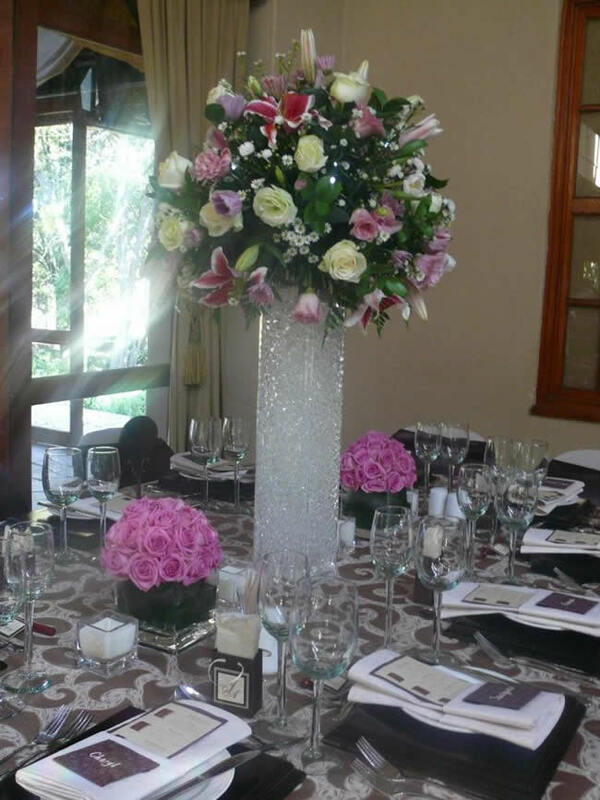 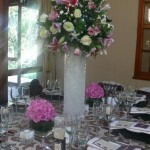 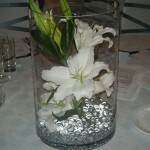 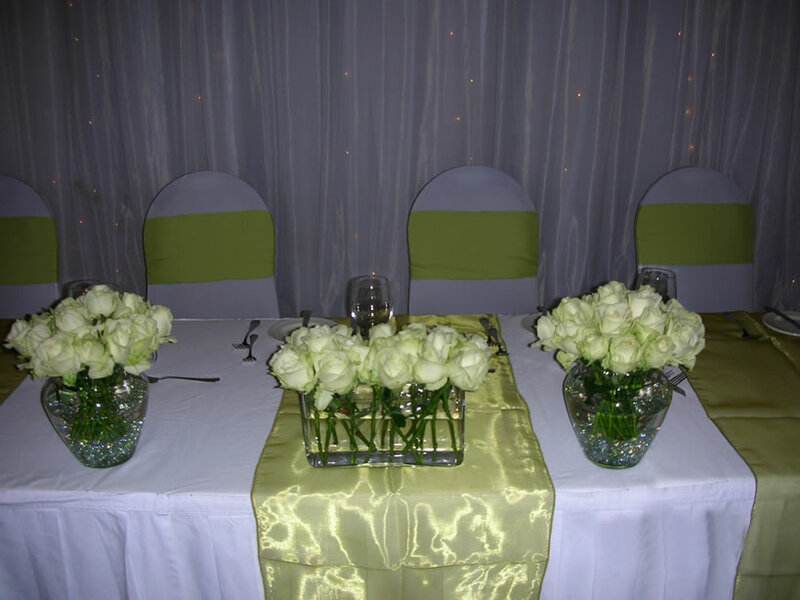 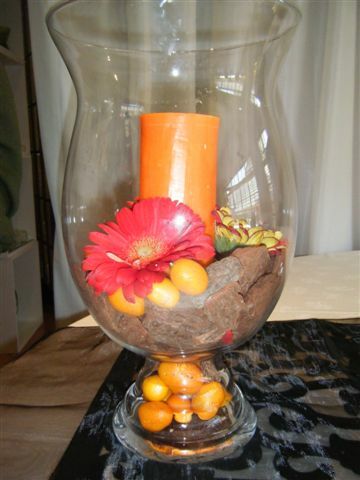 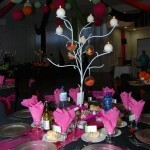 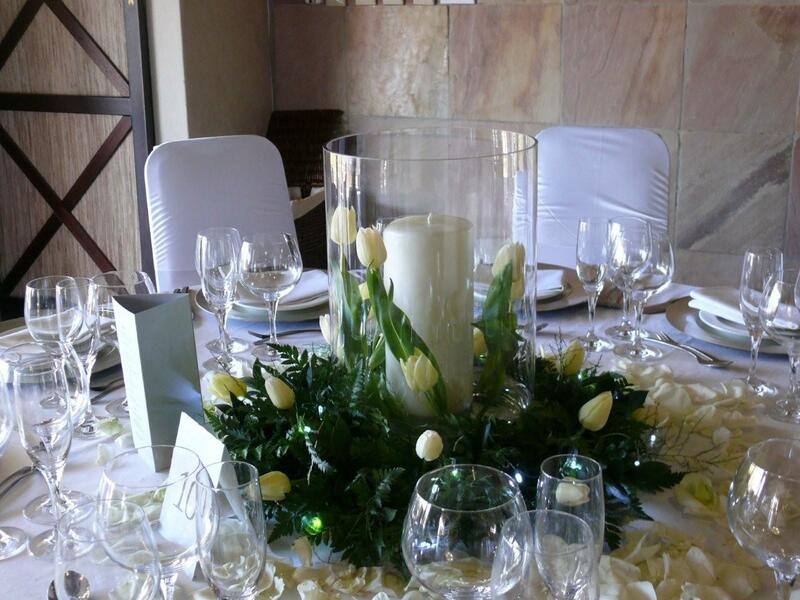 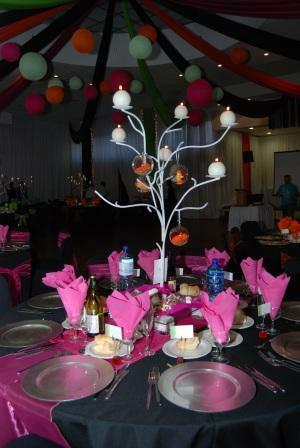 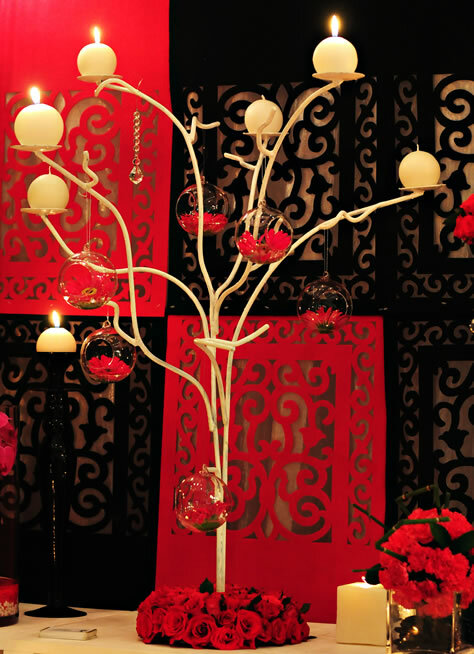 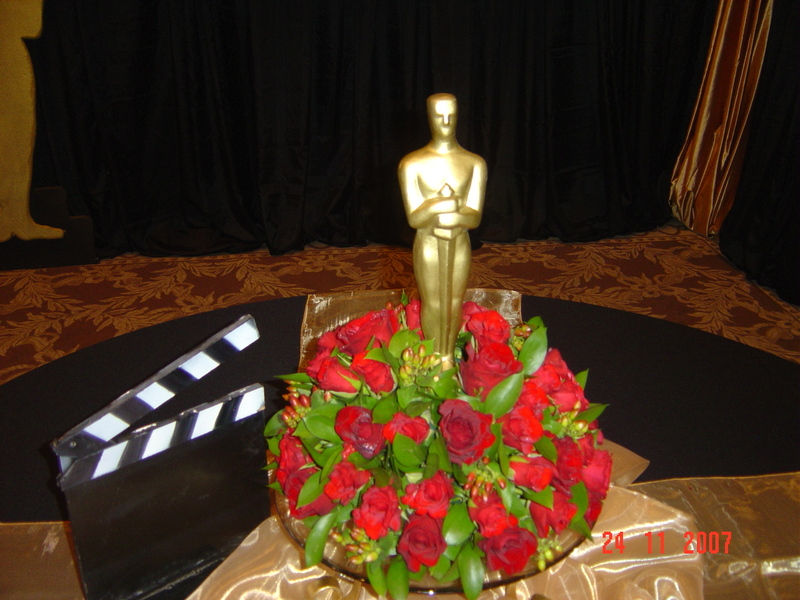 Our centre pieces can incorporate flowers and candles and unusual decor hire items. 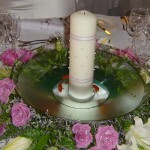 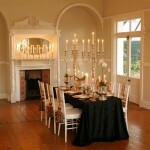 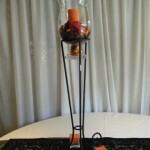 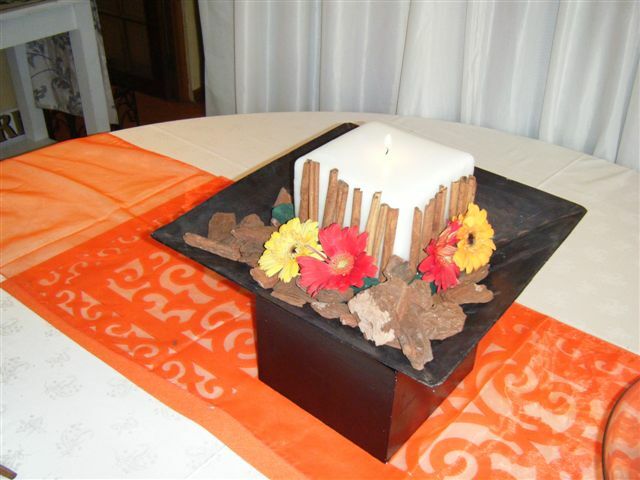 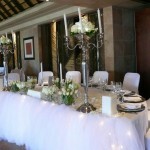 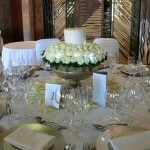 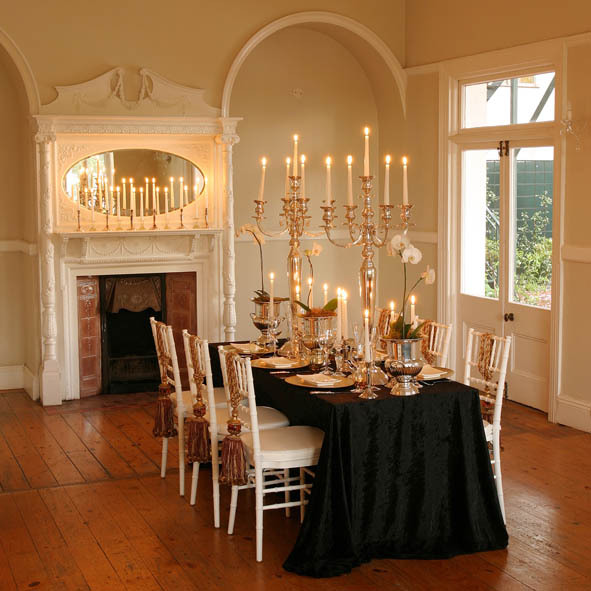 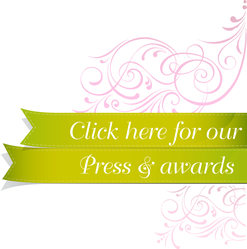 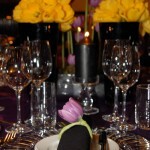 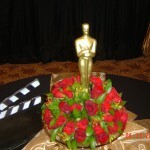 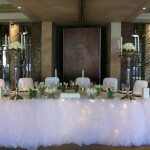 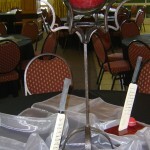 Classy Candle Hire offers a complete function and events experience through our preferred partners.